BS Stainless are leading suppliers of all types of stainless steel and related products to a broad cross section of industry. Our products are relied upon to be strong and accurately-made enough to cope with all kinds of operating environments and so a dedication to perfection has been our driving force. 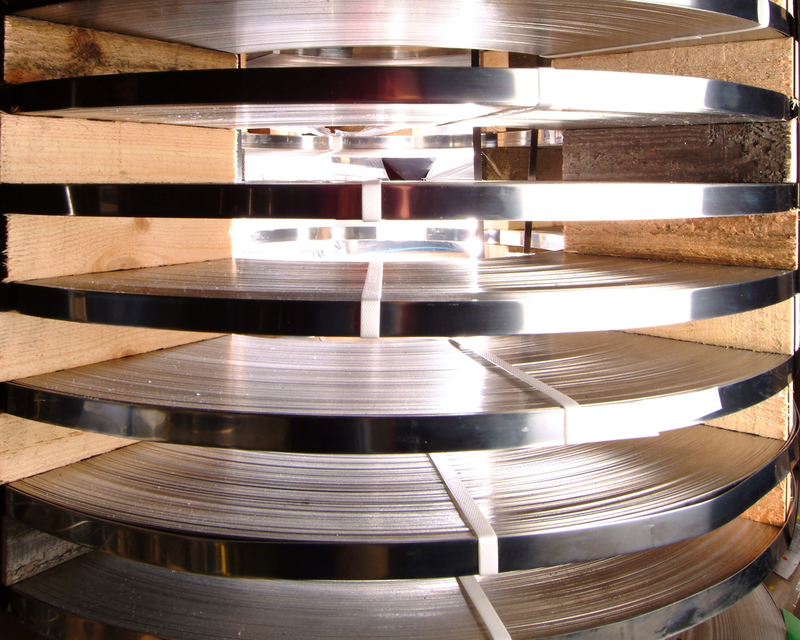 One of our key product areas is precision-slit stainless steel coil and, as always we offer the widest choice and most competitive pricing options. Making sure you get the right coil for your individual project is essential and we have designed a coil calculator to help you find the right outside diameter. Our experts are also always available to help you with any aspect of the process. With a massive selection of options including different, forms, grades, surface finishes and sizes, you’re sure to be able to get exactly what you need delivered quickly to you. Stainless steel coil from BS Stainless is incredibly versatile and the number of ways in which it is used reflects the diverse array of industries using it. From catering and the automotive industries to LNG facilities, aerospace and surgical instru­men­ta­tion, our coil finds countless essential roles and performs each one to the highest level of function. Safe edges enable easy handling of our coil, meaning that it can be handled without bulky gloves and allowing work to progress more quickly. The material is lightweight and can be easily carried without impeding the operator; product is packed according to your specification so your requirements can be exactly met, every time. Traverse or pancake wound rolls can be supplied from stock, along with banding and flat blanks as necessary. If you need stainless steel coil in smaller quantities, than our online shop BS Fixings can help, just visit bsfixings.uk. All of the quality of BS Stainless is guaranteed; everything is just on a smaller scale! Whatever you need stainless steel coil for, BS Stainless is the place to source it from in order to guarantee quality and a competitive price, along with our trademark impeccable customer service. For more details about our stainless steel coil, check out the product page Precision Slit Stainless Steel Coil.